Gated secure mini self storage units just off Highway 97 in Entiat. *One-time $20 administrative fee for all new rentals. $10 discount when you like our Facebook pages. 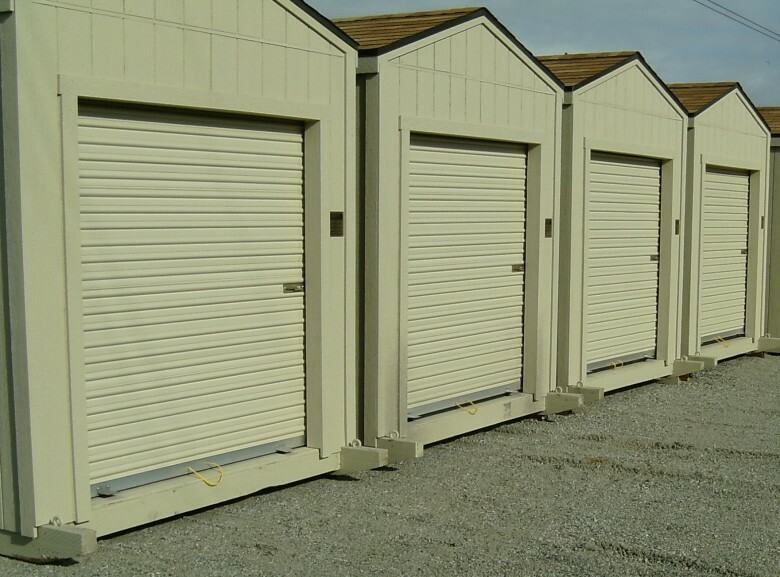 Did you know we also offer portable storage units? We can deliver and transport portable storage sheds to the location of your choice. Whether you’re looking to create a guest house, garden shed, office building, golf kart garage, work shop, cottage, play house, or whatever type of building you have in mind, we can help.